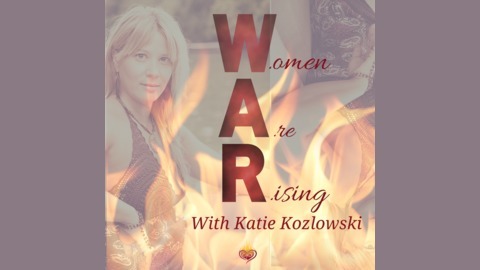 Women Are Rising features candid conversations and up close and personal accounts of what it means to be a woman as we explore the myths and paradigms that have held us captive for centuries. 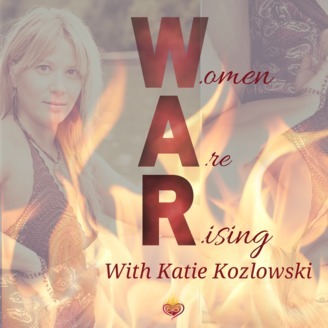 Hosted by Katie Kozlowski, WAR is the most fun you will ever have while digging deep into the truths that we're ready to explore. Listen in as I hear Johanna's brave and real account of growing up with an alcoholic father, how it affected her and what happened after his death. Her story is truthful and real as she shares her experience with going to through a stroke and the spiritual awakening she had on the other side. Johanna's story is inspiring and moving as she offers her own reflections on finding wholeness and healing after a painful and confusing childhood. Now she works with women to overcome their own personal struggles and she's damn good at it!